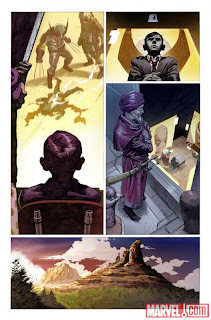 If you missed out on issue 1 like yours truly, never fear! 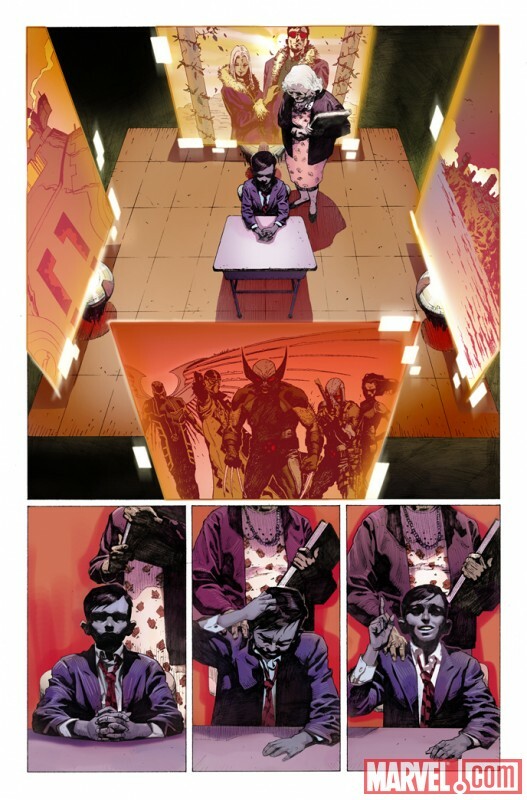 A second printing variant of issue 1 will hit news stands on the same day as issue 2. With no X-Force on Earth to stop the ascension of Apocalypse, a new and Dark Age is about to dawn and man and mutant alike! 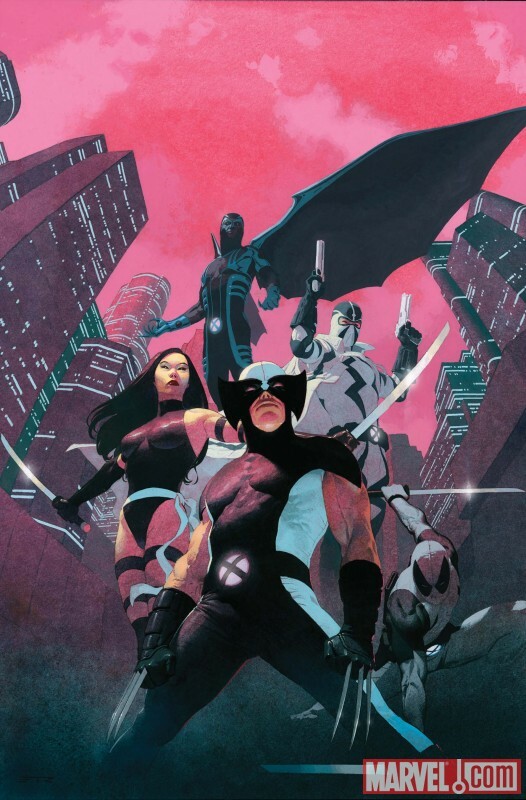 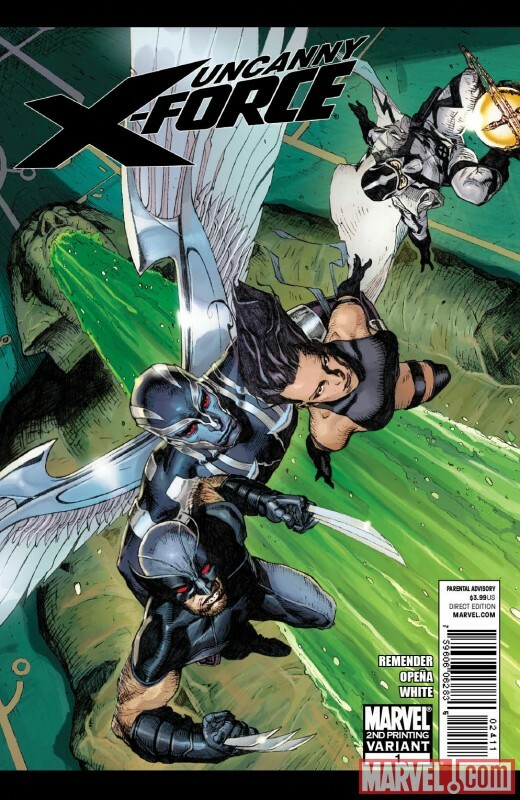 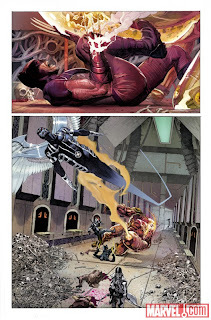 Can X-Force stem the tide of ancient evil? 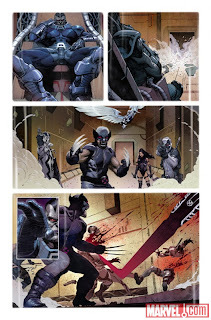 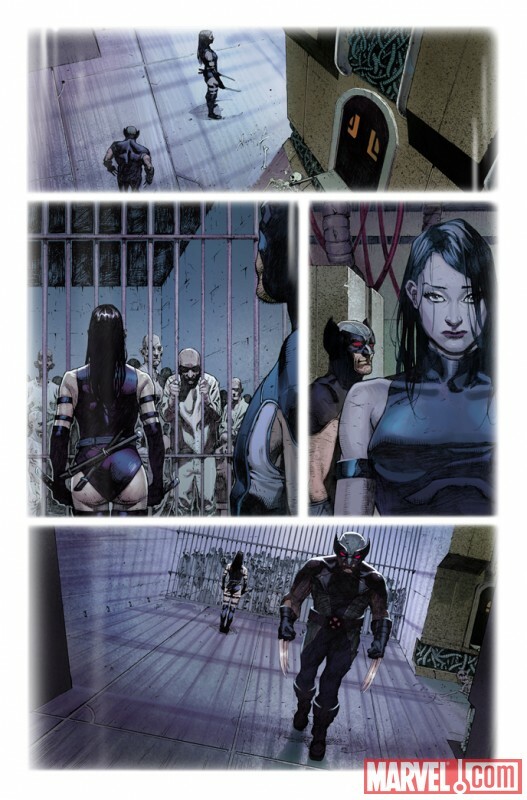 Find out in Uncanny X-Force #2!